Father Bill teaches the good word. 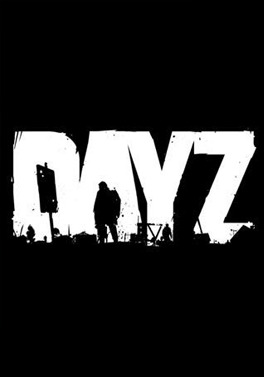 DayZ – What Did We Learn? everybody in DayZ are jerks!